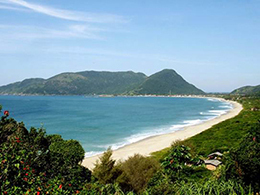 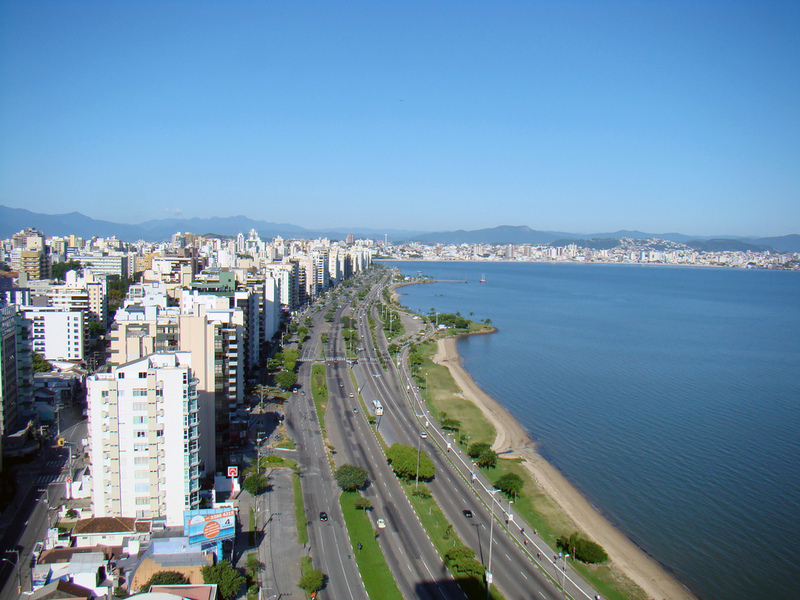 Florianópolis, the island capital of Santa Catarina state, is a established center for tourism and education in the south of Brazil. 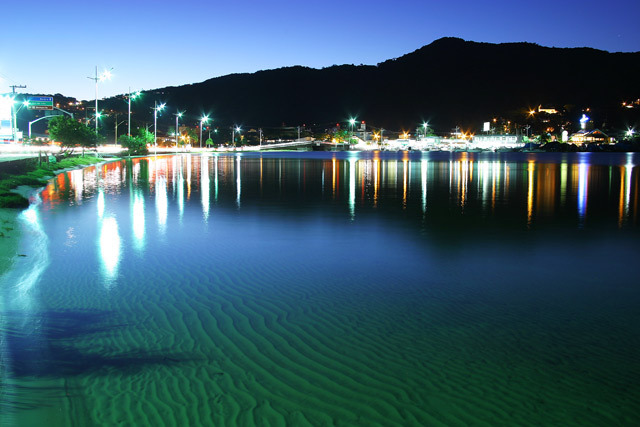 Alongside with beautiful beaches encircling the island, Lagoa da Conceição, a lagoon about 13 Km from the center, is a popular destination for excellent dining, arts and crafts. 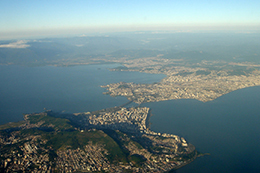 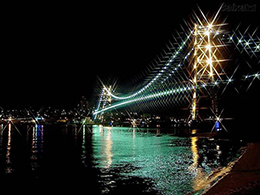 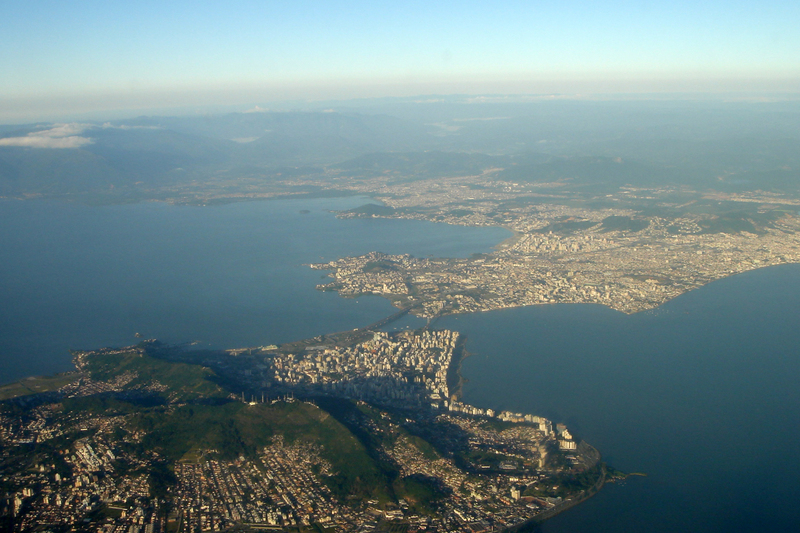 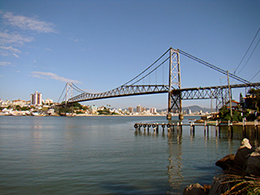 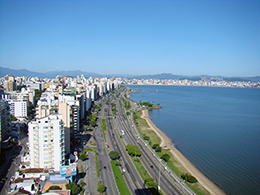 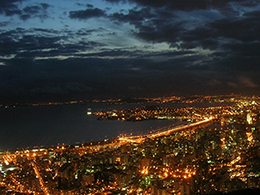 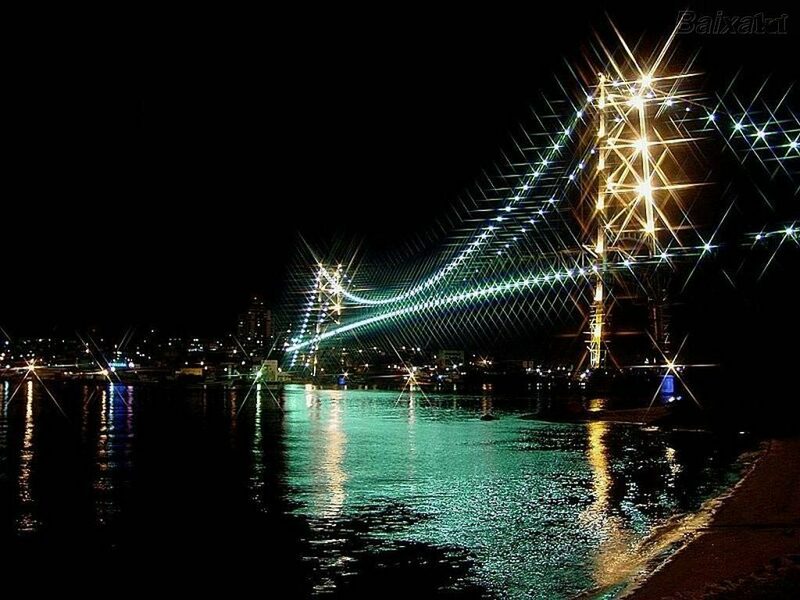 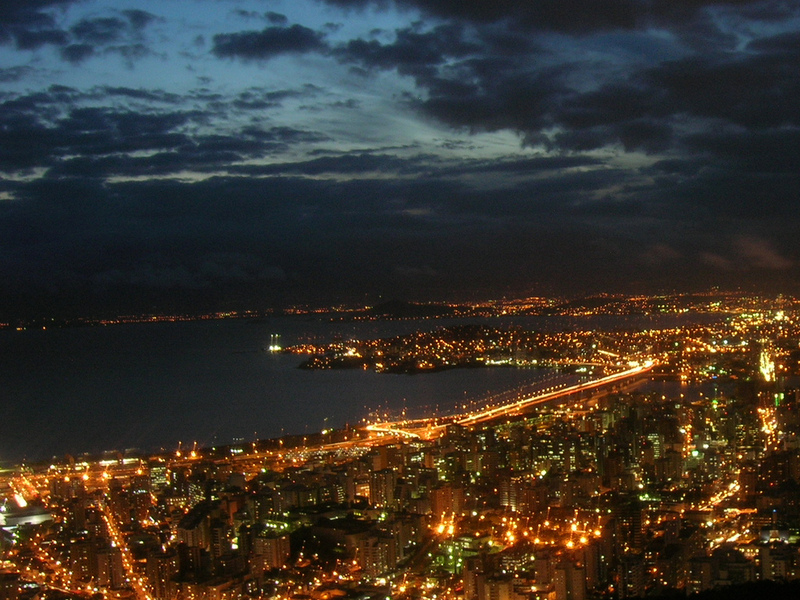 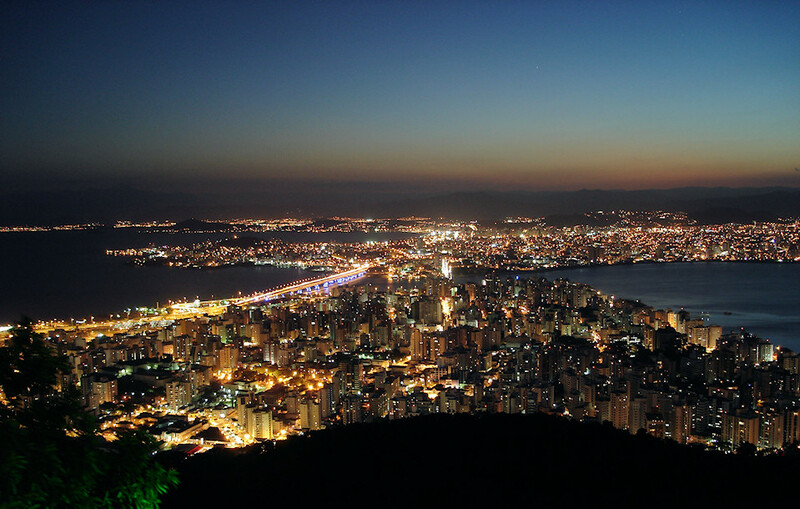 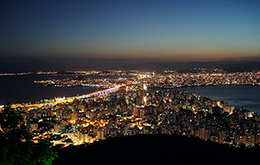 Florianópolis is home for several universities and technology parks, making it one of fastest growing capitals in Brazil. 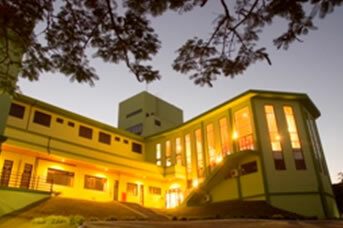 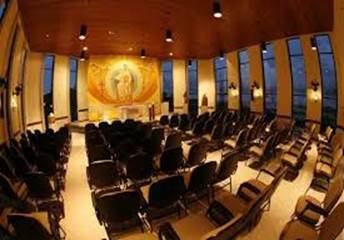 Recanto Champagnat is a former marist monastery, now offering its well-equipped facilities for corporate, educational, and religious events. 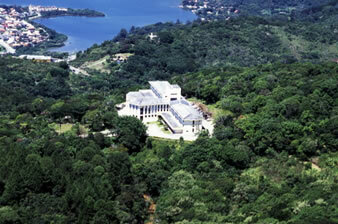 It is a very welcoming environment, in close contact with nature, providing an ideal venue for an event like the 2013 ASCrypto.